Today I have another amazing cover reveal for you. 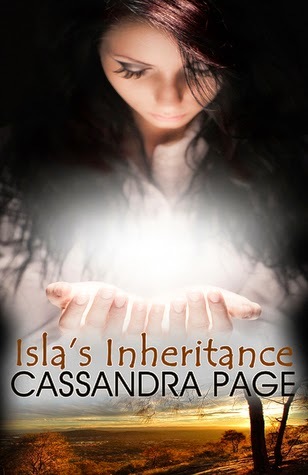 I loved the first book in this series, Isla's Inheritance, and I can't wait for book 2 to be released. Australia is a long way from the Old World and its fae denizens ... but not far enough. Isla is determined to understand her heritage and control her new abilities, but concealing them from those close to her proves difficult. Convincing the local fae she isn’t a threat despite her mixed blood is harder still. When the dazzling Everest arrives with a retinue of servants, Isla gets her first glimpse of why her mother’s people are hated ... and feared. 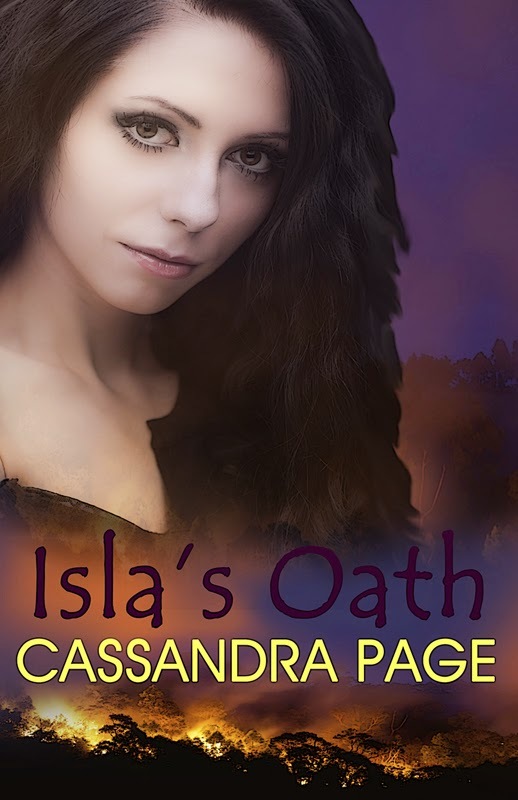 Isla was content to let her father keep his secrets, but now she can’t stand the touch of iron and her dreams are developing a life of their own. She must discover the truth—before it’s too late.